Home/Feature Cars/Mercury Cyclone GT 500 More new news and photos. I ask and you guys deliver! 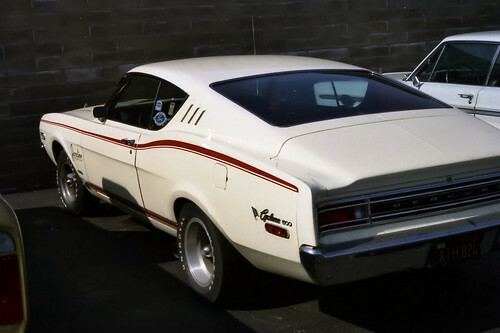 We just got some more photos in on the legendary but lost white 1968 Mercury Cyclone GT 500s. Here is a teaser and you can Click Here to see the rest. Help Out Your Fellow Car Guys and Gals in these tough times.